Her operatic appearances include Angelina La Cenerentola, (High Time Opera); Cherubino The Marriage of Figaro (Opera Up Close); Maddalena Rigoletto (Park Opera); Cupid Orpheus in the Underworld and Ida/cover Orlovsky Die Fledermaus (Opera Danube); and Mercedes Carmen (Co-Opera Co). 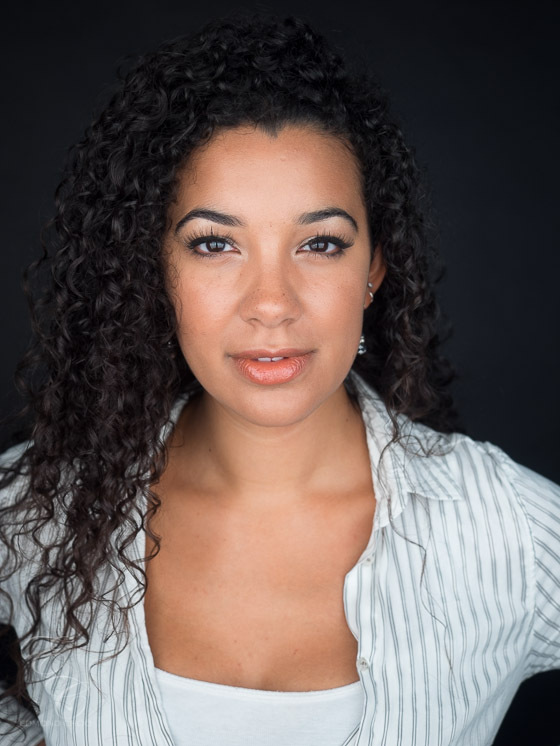 She has sung chorus at Opera Holland Park, English Touring Opera, Birmingham Opera where she was a chorus mentor, and Grange Park Opera, to which company she will return this summer to sing the role of Rossweisse in Die Walküre. In October 2014 Oliver graduated from The Guildhall School of Music and Drama where he studied under the tuition of Theresa Goble. 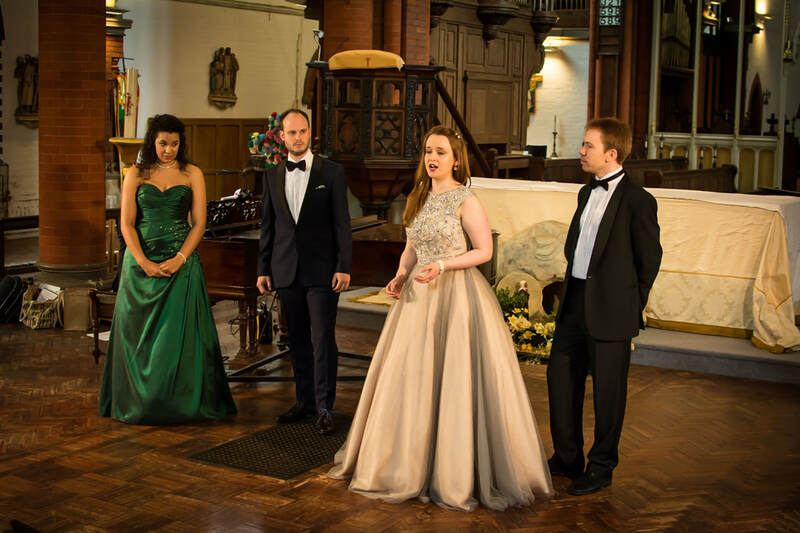 As well as singing opera and oratorio, Oliver has recently joined as a tenor in the professional a capella group Apollo5, performing concerts and taking workshops around the UK and Europe. 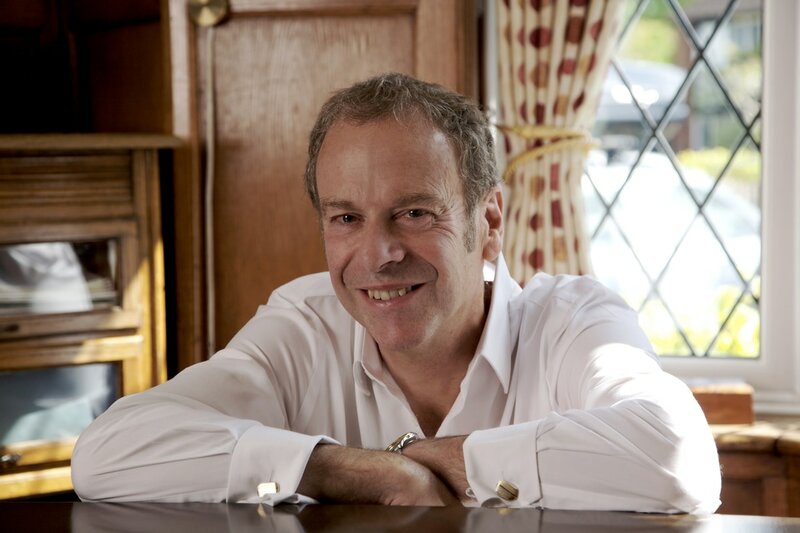 His Oratorio highlights include Handel’s Israel and Egypt with Hertford Choral society, Mozart’s Coronation Mass and Solemn Vespers with the Bach choir of St. Albans, and Mozart’s Requiem with the Rennes Music Festival Chorus. His Opera roles include Opera North’s chorus for Aldeburgh Festival’s production of Peter Grimes on the beach, The Mayor in GSMD’s Albert Herring, Acis from Handel’s Acis and Galetea with St.Albans chamber opera, Ferrando in Cosi Fan Tutte and Don Ottavio from Don Giovanni with Dulwich Opera Company, and The Count Almaviva in Il babiere di Siviglia. Justin Lavender has sung leading tenor roles with most of the world’s major opera houses, including the Royal Opera, Covent Garden, the Vienna and Berlin State Operas and La Scala, Milan. He has a parallel concert career and many commercial recordings to his credit. Prominent among these is Elgar’s Dream of Gerontius with Sakari Oramo and the CBSO. This recording was the Editor’s Choice in Gramophone magazine. The late Alan Blyth wrote, “The best modern Gerontius, Justin Lavender surpasses all recent interpreters.” Last year Justin sang Verdi’s Requiem in the 300th anniversary season of the Three Choirs Festival. A student of Mandarin Chinese, Justin has performed Mahler’s Das Lied von der Erde using the original Tang Dynasty texts, most recently in last summer’s inaugural concerts of the Hong Kong - Vienna Music Festival. Justin is a Professor of Vocal Studies at the Royal College of Music, Vocal Consultant to the Choir of Kings College Chapel, Cambridge, and Honorary Professor of the Confucius Institute of North Carolina. Having always been interested in conducting, four years ago Justin directed the Bicester Choral and Operatic Society in Haydn’s Creation. This led to an invitation to be musical director of Opera at Bearwood where he conducted several staged productions, including a highly praised collaboration with stage director Alison Marshall on Gounod’s masterpiece, Romeo and Juliet. Since he and his wife, mezzo Louise Crane, moved to Buckinghamshire last year Justin and Alison Marshall have fulfilled a long-held ambition to found an opera company. Arcadian Opera, based at Stowe School, has already established itself as a considerable musical presence in the area. They have just staged Puccini’s La Bohème and their next full production will be Donizetti’s The Elixir of Love at Stowe in October. 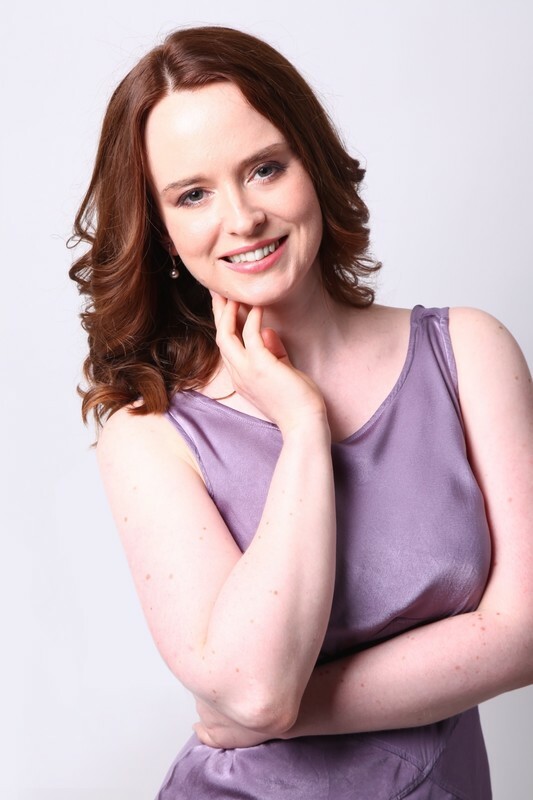 Kelvin trained at the Royal College of Music and has worked for many companies including English National Opera, ROH, Glyndebourne, Opera Holland Park, English Touring Opera, Longborough Festival Opera, Mid-Wales Opera, Northern Ireland Opera, Nevill Holt, and Bampton Classical Opera. 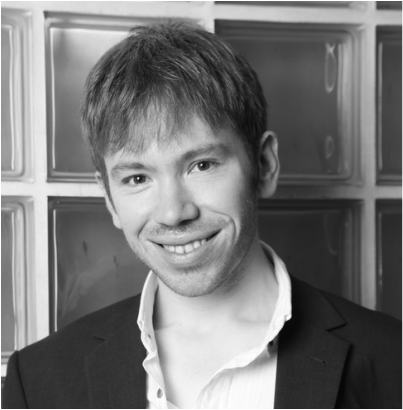 Kelvin is Vocal Coach and Co-Director of Postgraduate Opera at Trinity Laban Conservatoire, a post held since 2008. He has coached for the Jette Parker Young Artists ROH, was chorus master for Opera Holland Park's 2012 season. 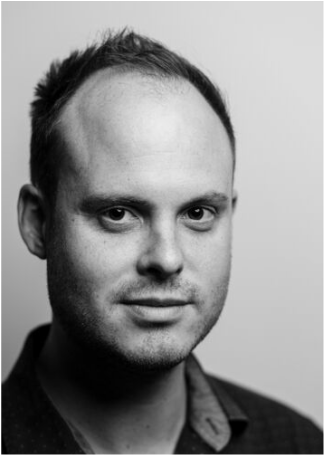 He is Musical Director of Opera Forge, performing semi staged scenes from Der Ring des Nibelungen at the Royal Festival Hall and St John’s Smith Square for the Wagner bicentenary. Kelvin became Musical Director of Aylesbury Opera in September 2016. Other musical credits include The Rinse Cycle (Unexpected Opera), I Pagliacci, Hansel and Gretel (Kings Head Theatre), La bohème (HeadFirst, Dulwich Opera), La Voix Humaine (Rosemary Branch Theatre), Così fan tutte (Shelley Theatre), Macbeth (St James Picadilly), Carmen, Madam Butterfly (Opera Brava), and L'Infedelta Delusa (Bampton Classical). Kelvin has gained recognition as a vocal coach, particularly in the Wagner repertoire, having been accompanist for the Wagner Society and Mastersingers for over a decade, as well as a Bayreuth Bursary Prize recipient. He has accompanied Sir John Tomlinson in an all-Wagner recital and on Radio 3's In Tune, as well as in recital with Sir Thomas Allen for West Green House's celebrity recital series. He also plays for lessons and coachings given by Sir John as well as Dame Anne Evans and Graham Clark to young Wagner singers. Kelvin has also played for masterclasses given by Antonio Pappano, Gwyneth Jones and Susan Bullock. 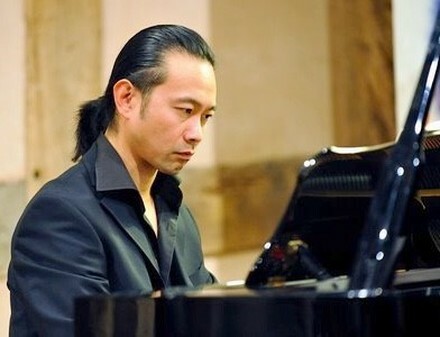 He has performed in the ROH Crush Bar recital series as well as a piano solo recital of Liszt's Wagner transcriptions and an all-Wagner recital at the Vernon Ellis Foundation.